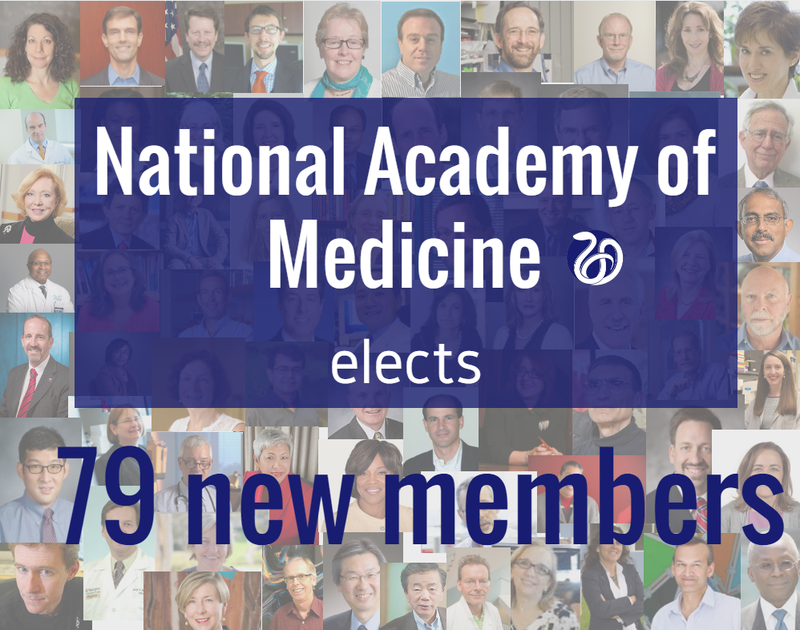 The National Academy of Medicine announced the election of 70 regular members and 9 international members during its annual meeting. Election to the Academy is considered one of the highest honors in the fields of health and medicine and recognizes individuals who have demonstrated outstanding professional achievement and commitment to service. David Walt, Ph.D. — University Professor and Howard Hughes Medical Institute Professor (Department of Chemistry) — was one of the 79 elected members. David R. Walt is University Professor, Robinson Professor of Chemistry, Professor of Biomedical Engineering, Professor of Genetics, and Professor of Oral Medicine at Tufts University and is a Howard Hughes Medical Institute Professor. Dr. Walt is the Founding Scientist of Illumina, Inc., and has been a Director and Chairman of its Scientific Advisory Board since 1998. Dr. Walt is also the Founding Scientist of Quanterix Corporation and is a Director and Chairman of its Scientific Advisory Board since 2007. He has received numerous national and international awards and honors for his fundamental and applied work in the field of optical sensors, arrays, and single molecule detection. Dr. Walt is a co-chair of the Board on Chemical Sciences and Technology of the U.S. National Academy of Sciences. He is a member of the U.S. National Academy of Engineering, American Academy of Arts and Sciences, a fellow of the American Institute for Medical and Biological Engineering, a fellow of the National Academy of Inventors, and a fellow of the American Association for the Advancement of Science.